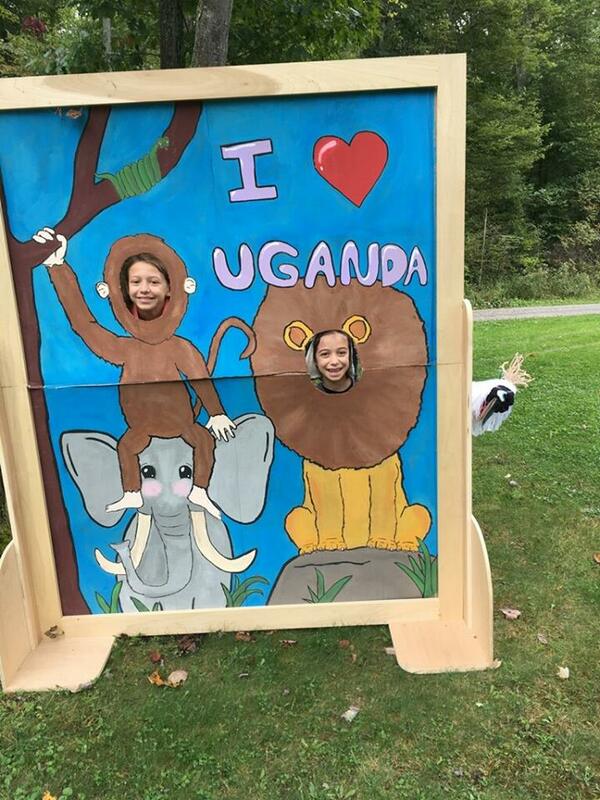 LEEPER, Pa. (EYT) – Hearts for Uganda supporters enjoyed beautiful weather during the 6th annual walkathon held recently in Leeper. 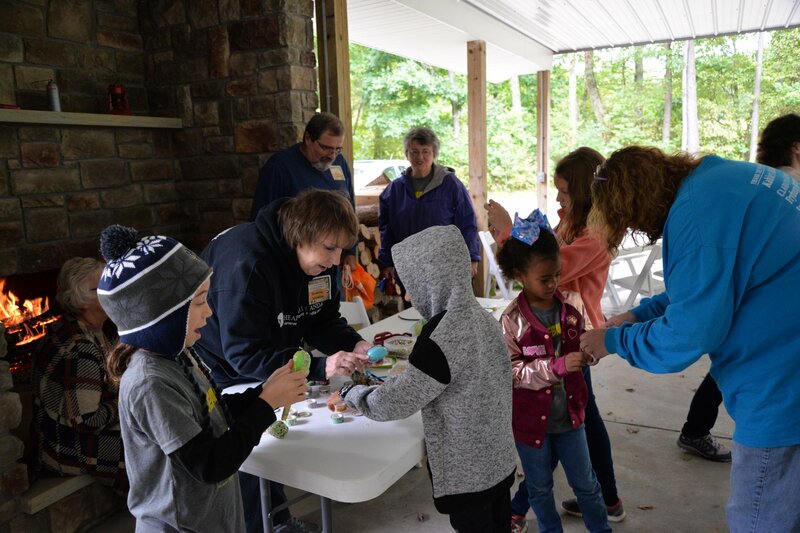 In addition to its traditional activities for children, the basket auction, and giveaways for participants, the walkathon added some new activities for walkers. In an effort to allow participants to comprehend what life is like in Uganda, several displays were set up along the path that helped people understand the reality of living in a poorly developed country. Walkers were able to see firsthand how tasks that are simple in the US have to be solved ingeniously in Uganda as they experienced how people in Uganda wash and iron clothes, build a latrine, wash their hands and carry heavy loads on their heads. “I spent time in Kyenjojo and walked alongside some of the children fetching sticks for their family’s fire-prepared meal, but I had never hoisted that bundle of sticks onto my own head,” observed Margy Port of Clarion. In addition to stations set up along the paths, this year rocks were hidden along the path that had pictures of things that are associated with Uganda. Those who found the rocks were instructed to snap a photo and post it on Facebook and tag Heart for Uganda. They are then to hide the rock in a new place where others can find it. Children and adults kept their eyes peeled for the decorative stones along the path and posed for a group photo afterward. 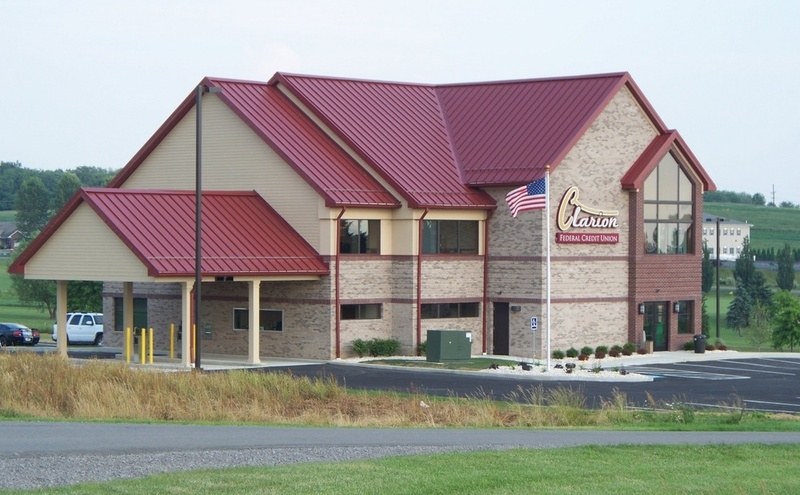 “My children loved looking for the rocks and cannot wait to hide them and see if someone in Clarion finds them,” said Linda Coulson of Clarion. 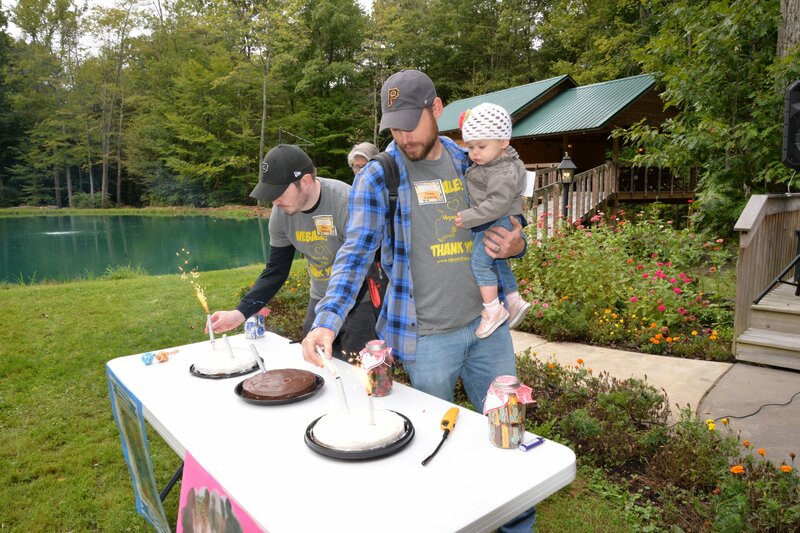 Another new activity was a cake giveaway organized by Lori Sandrock who showed how cakes are decorated with huge firework type candles that shoot sparks for several minutes. In Uganda, cake is a very special treat and children will wait in line for a tiny bite. Three cakes were decorated, lit, and then given away to walkers who could answer a question about Uganda. David Kahle, who donated the venue for the walkathon, had a special prize for the walker who collected the most money for the walkathon. He will be taking winner Carol McGuire, of Clarion, out to lunch in his meticulously restored 1930 Model A Ford. Additionally, Mr. Kahle also offered all of the children and their parents at the walkathon a ride in his over the road train. Alissa Sande and her husband Pastor Victor and their children were able to participate in this year’s event. Heart for Uganda was organized to support the mission that they founded in Kyenjojo, Uganda. They returned to Uganda shortly after the walk and are continuing their work to minister to those who have long suffered from the scourge of poverty, disease, war, and lack of educational opportunity. Sande expressed her gratitude to all of her supporters who participated in the walkathon and who have supported her mission with their prayers, encouragement, and financial support. For more information on Heart for Uganda, you can visit their website at www.heartforuganda.org or like them on Facebook.